Previously in TFS, GPS and Relativity, we discussed the accuracy of the GPS atomic clocks and how a very little deviation could affect our positioning on Earth by several meters, which is not desirable for the users. 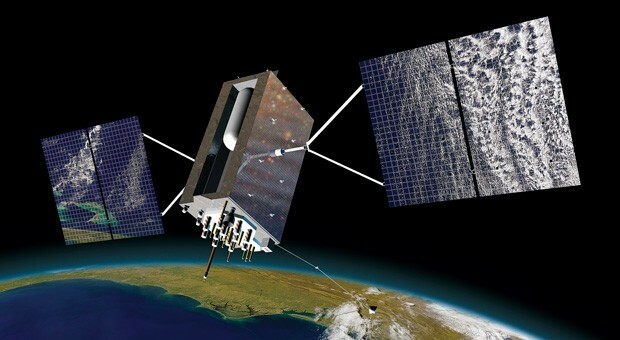 To increase this accuracy Galileo, the European GNSS, will came up to scene. Actually, it is expected to it to become one of the most accurate GNSS services in the world competing directly with the next GPS generation, GPS III. 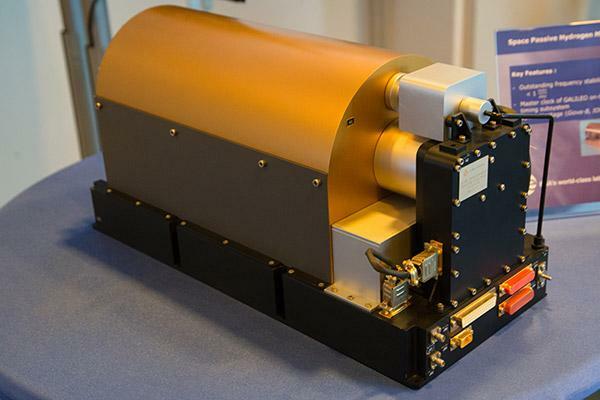 The secret of the excellent Galileo accuracy leads on its main atomic clocks, called Passive Hydrogen Masers which use according to ESA “the ultra stable 1.4 GHz transition in a hydrogen atom to measure time to within 0.45 nanoseconds over 12 hours”. 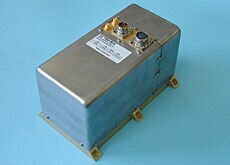 As a secondary clock, a simpler and less accurate Rubidium clock is used 1.8 nanoseconds over 12 hours. 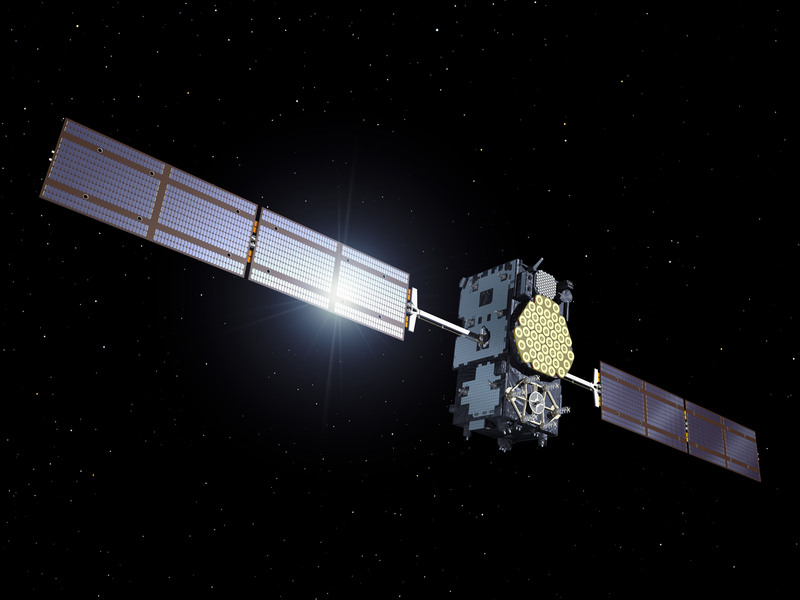 However, the time drift still exists onboard the Galileo’s satellites so, if this is not corrected new inaccuracies will be presented when positioning. To minimize this effect, a time synchronization is implemented within a network. This network provides even a more stable time, using clocks based on the caesium frequency standard leading to the Galileo System Time (GST) reference, accurate to 28 billionth of a second. Remember that in GPS and Relativity we said that GPS II clocks introduced an error between 10 and 30ns and with Galileo we are talking about 0.45 and 1.8ns. Therefore, a much better position accuracy is achieved by Galileo. Do you want to learn more? Throughout this link you will find precise data about Galileo performances.